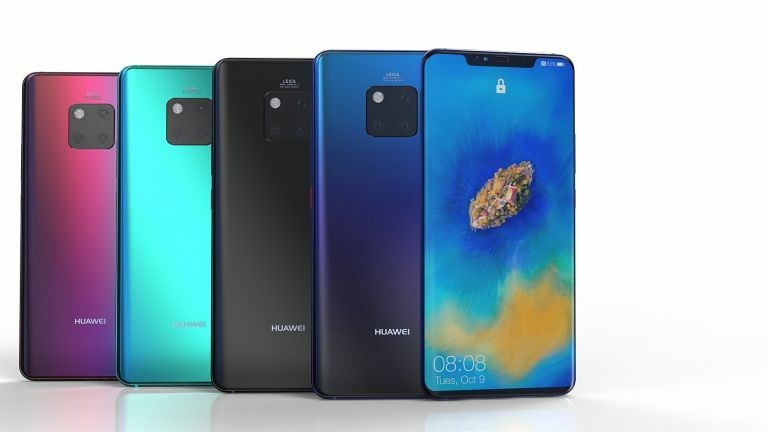 The global authority in testing and qualifying cameras and video, DxOMark, Huawei Mate 20 Pro gave the highest score in its mobile camera ranking. The last Huawei team reached an average of 109 points, which matched the Huawei P20 Pro score and it is still the highest score in the ranking history. "Huawei Mate 20 Pro is a super phone in every way, and it is especially true when looking at your camera.A triple lens configuration can produce excellent photographic and video results in any shooting situation. 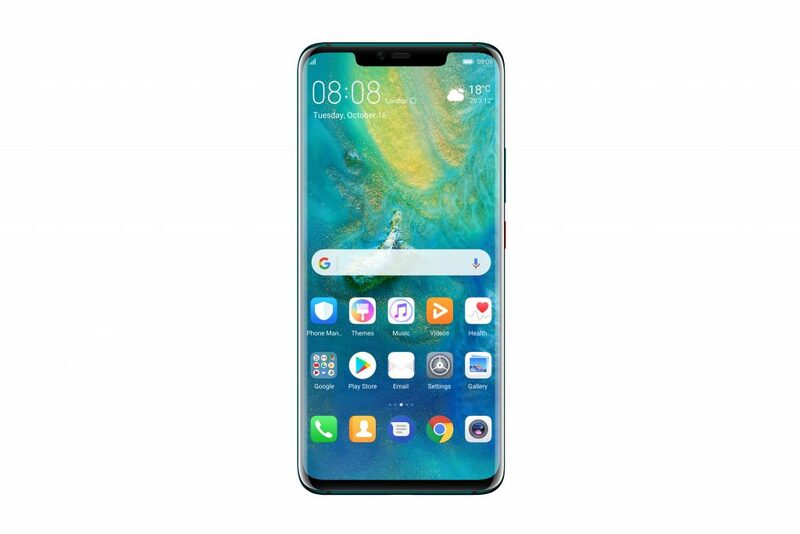 In addition, it shares the first position in the DxOMark Mobile ranking with its slightly smaller brother, the P20 Pro, which surpassed prominent competitors like the iPhone XS Max, the Samsung Galaxy Note 9 and the HTC U12 +, he said at that time. qualification signature. The method used by DxOMark to qualify smartphones is to submit it to various tests, which show the quality of the camera and highlight its great potential. 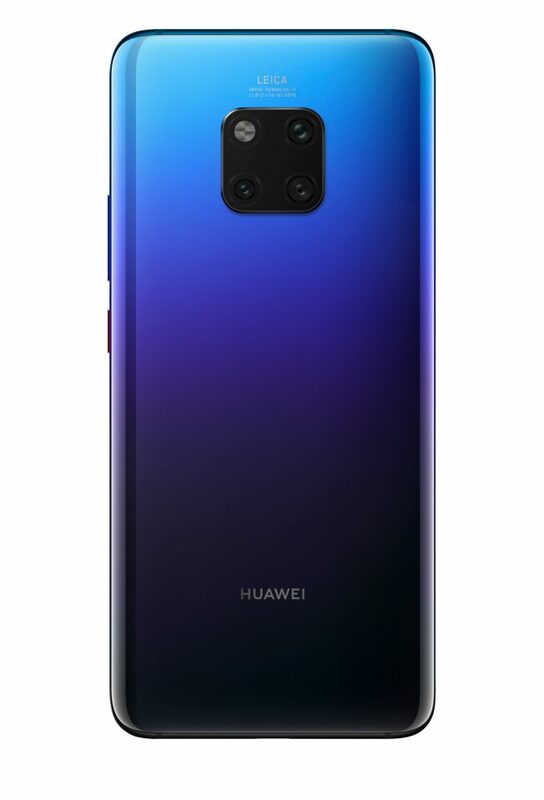 The Huawei Mate 20 Pro features a triple head camera, which has a 40MP f / 1.8 wide-angle lens, an ultra-angle of 20MP f / 2.2, and an 8MP f / 2.4 telephone sensor, What makes it possible to take pictures of professional quality. For all of the above, a dual tone LED flash is added to 3x optical zoom; 5x hybrid zoom – no loss of photo quality – and 4K video, among other things. In that sentence, the score in the category photography reached 114 hp and in the video 97, which reaches an average of 109. 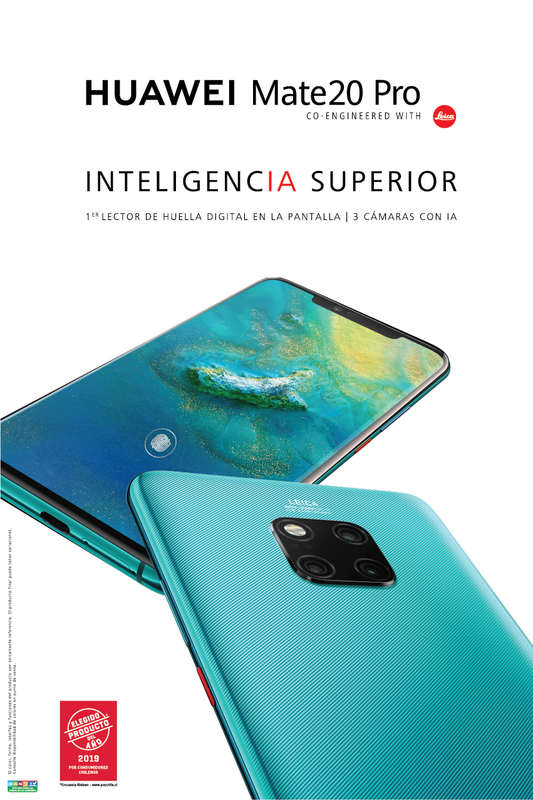 One of the most innovative specifications and most liked consumers of the Mate 20 Pro is its new ultra-slim Leica lens, which gives a perspective with a broad viewpoint. In this way, users can capture large landscapes, even exquisite interior designs. Leica's ultra-long lens functions are exemplified in narrow spaces. With it, users can easily create a sense of spaciousness thanks to the superior field of view. It is ideal for capturing natural wonders such as large plains, Fields of flowers and mountain ranges, making it the ideal travel companion. Moreover, The new Leica lens has the dual function of being a macro lens, which corresponds to photographs of objects in extreme proximity. It is important to remember that smartphones could not adapt to this capture mode, as the distance between the lens and the object often exceeded the minimum focal length. Huawei Mate 20 set a new precedent and ended it after it became first smartphone on the market that can photograph macro mode, since it can focus an object at a distance of up to 2.5 cm, which also exceeds the human eye capacity. It should be noted that DxOMark has a long history of testing photographic equipment, both dedicated professional cameras and advanced smartphones. This company has become a industry benchmark due to its exhaustive and detailed laboratory testsincluding sections such as exposure, contrast, color, detail and noise reduction. The DxOMark score, for both photography and video, is the result of many tests on nearly 1,500 images and dozens of videos.